The EIA report itself recognises that the proposed reclamation area for the third runway is situated in the traveling corridor the dolphins use to travel between core areas of North Lantau. The important areas include the Marine park (northwest of the airport), The Brothers Island and Sunny Bay (east of airport). If the proposed area is reclaimed, the dolphins will be forced to use the area further up north also known as Urmston Road. 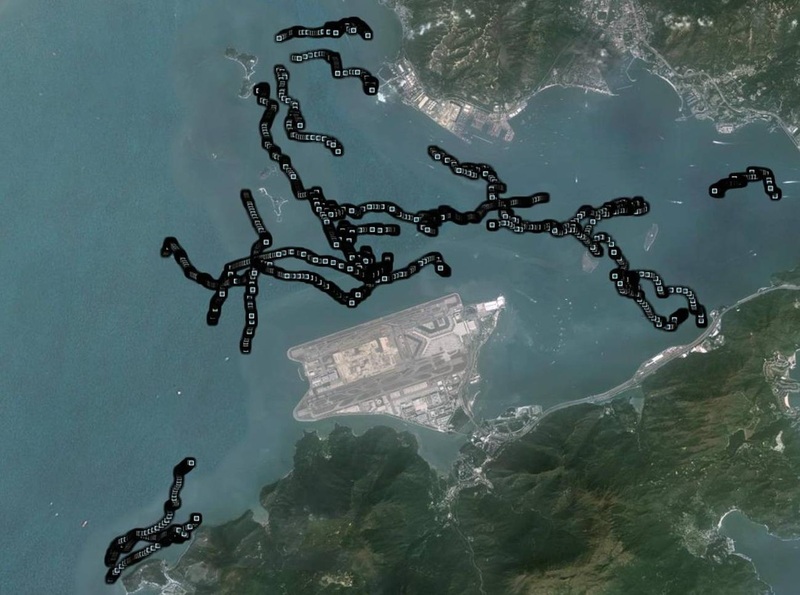 However, this channel full of high speed ferry and cargo vessel will ultimately result in the dolphins having to leave the waters of North Lantau. But it ignored the fact that during the construction phase, there will be many fast-moving transportation boats moving through different parts of important dolphin habitat, which is evident from the present HZMB current construction works, and should be referenced in this EIA report. The number of such fast-moving construction-related boats should be presented, and the associated noise impact from these boats should be studied and assessed and where necessary, mitigation measures should be proposed in the EIA study. The project proponent has ignored the lessons learned from other similar projects which should be incorporated into the present project as required by the TM.